Ranidu joined Watsi on March 14th, 2017. 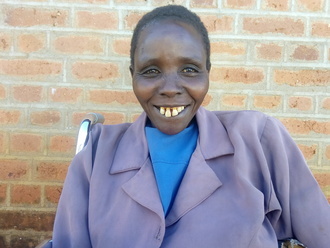 Ten months ago, Ranidu became the 4117th member to automatically support a new Watsi patient every month. Since then, 959 more people have become monthly donors! 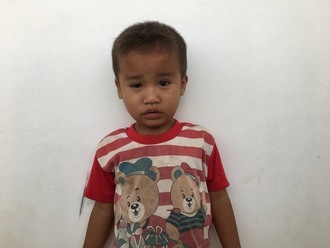 Ranidu's most recent donation supported Pyay Ti, a toddler from Burma, to fund eye surgery. Ranidu has funded healthcare for 10 patients in 6 countries. 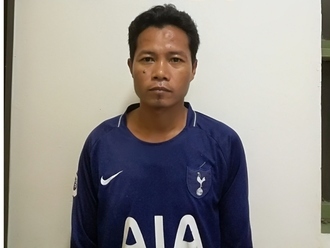 Sarey is a man from Cambodia. He has two sons and two daughters. He likes to do sports and housework and tend to his vegetable garden at home in his free time. 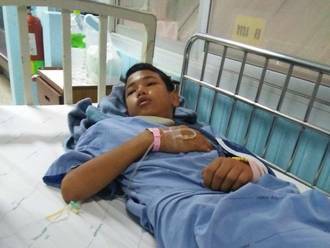 One month ago, Sarey fell down and dislocated his elbow. Ever since, he has had elbow pain and a recurrent dislocation. He can't use his arm and is in chronic pain, which makes it difficult for him to work. Sarey needs to undergo a reduction procedure to heal his fracture and put his elbow back in place. This will get rid of his pain, and he will be able to work. Surgery is scheduled for October 22 and will cost $390. He says, "I really hope I have no more pain and I will be able to move and use my arm as before." Gerald is a student from Kenya. He just finished eighth grade. 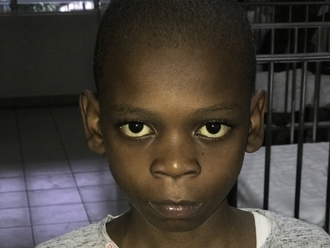 Gerald was born with hypospadias, a congenital abnormality that causes urinary dysfunction. Without treatment, he will continue to experience uncomfortable symptoms and will be at risk of infertility. Fortunately, Gerald is scheduled to undergo corrective surgery on December 4. Our medical partner, African Mission Healthcare Foundation, is requesting $676 to cover the total cost of his procedure and care.